Nature's Way Milk Thistle extract contains a bioflavonoid complex known as silymarin which supports normal liver function by protecting liver cells from harmful toxins; in addition silymarin removes the toxins from the liver and is also a powerful antioxidant. 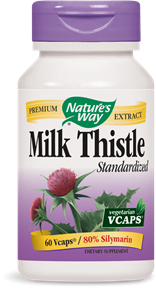 For over 2000 years, milk thistle has been used medicinally to relieve congestion of the liver, spleen and kidneys. Milk thistle may also be used in conditions of gallstones and skin conditions and hepatitis. 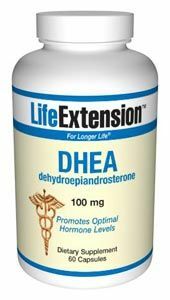 Terrific for liver cleansing and detoxification. 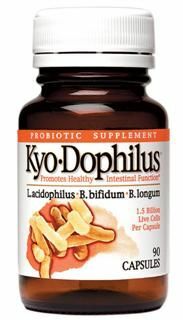 Suggested Use:Take 1 capsule three times daily with food or water. Distributed or manufactured from Nature's Way. 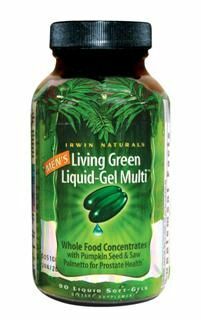 See more Nature's Way products.